Welcome to my Freelance Production Site! 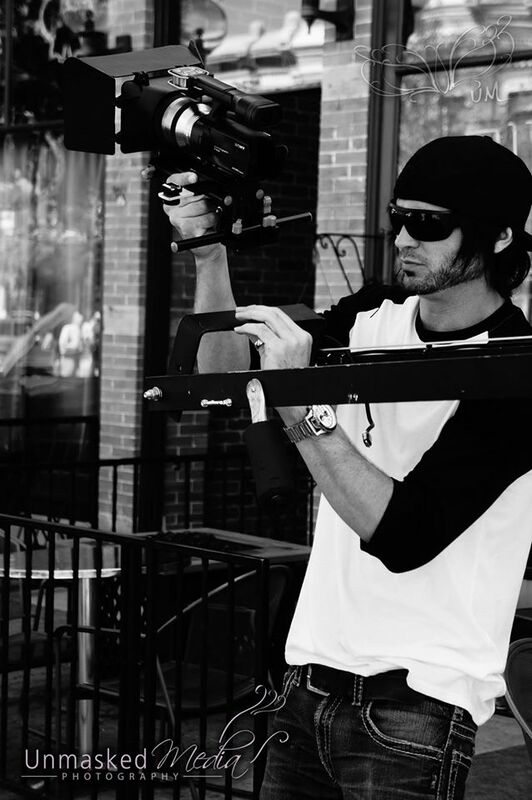 My Name is Nash and I am a Production Freelancer specializing in Camera operations, Audio / Video Production, Acting, TV and Film. 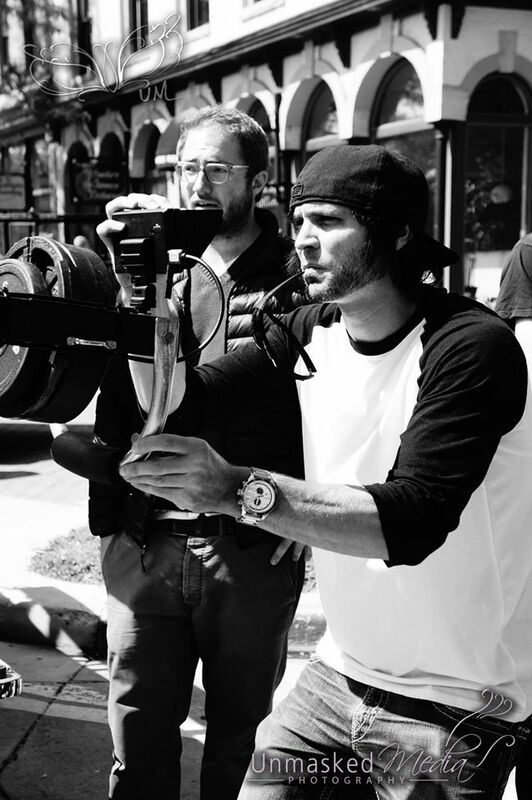 Whether you need a production assistant, grip, camera operator, etc… I can get the job done. 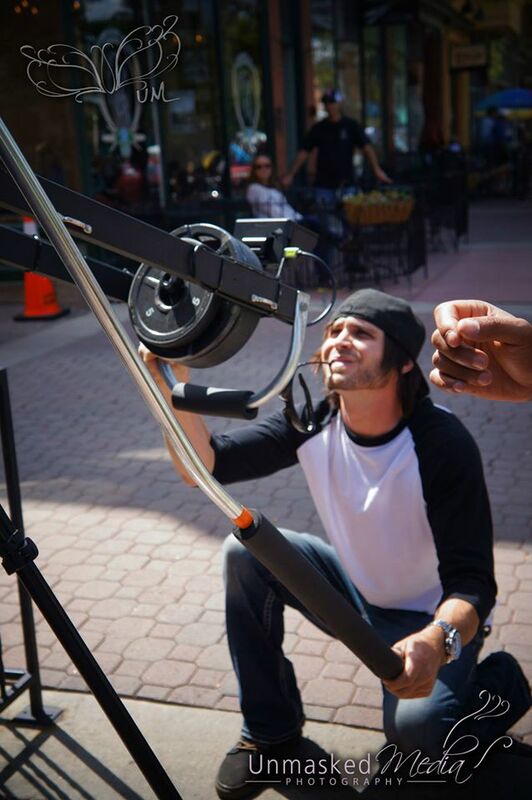 I have worked on many Independent film projects, and TV Commercials. I have wore many hats on all projects so my skills are very versatile. Here you will find some excellent information about me and gain access to my acting reel and audio and video production demos. Take a quick trip to my Acting Reel or Acting Resume. I am still awaiting footage from the movies I have been in. My Audio Page allows you to check out my voice tracking work and other voice over projects I have done. On my Video Page, you will find a few video projects I have worked on. These are just a few, I have many more. See what I have been up to in life and how I have kept busy making a living at the Resume Page which I keep as up to date as possible. If you would like to contact me, feel free to fill out the form you will find on my Contact Page, and I will be sure to get back to you as soon as I can. Looking for new talent? Acting or print, my Photo Page will display my head shots and modeling photos.